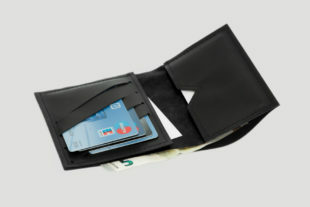 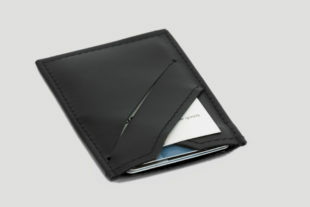 For men, we have designed simple and classy styles like wallets, with or without coin pockets or just cardholders. 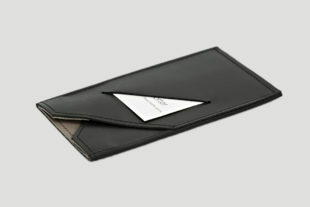 The collection Sliced features a very stylish leather wallet made from soft cowhide with clean cuts and edges. 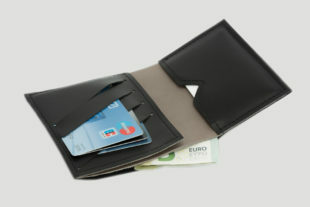 I can can be purchased in three different tones and it is also possible to but a cardholder in the same style. More cardholders with a different cut and two separate compartments are available in salmon leather, as well as braided and vintage leather. 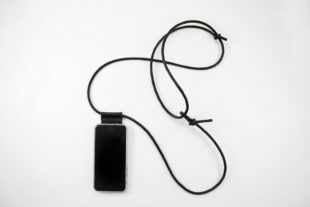 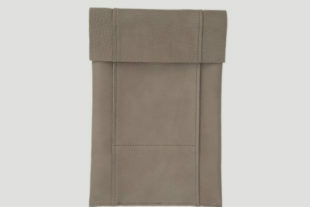 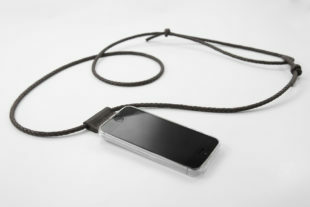 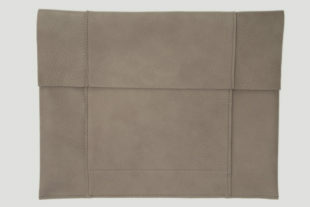 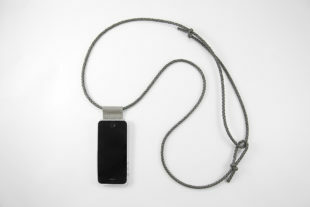 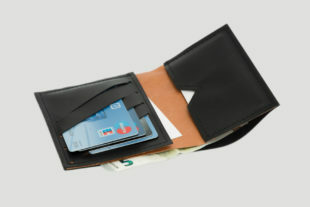 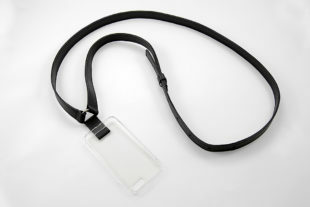 Next to wallets, men can purchase classy leather accessories for all their electronic devices. 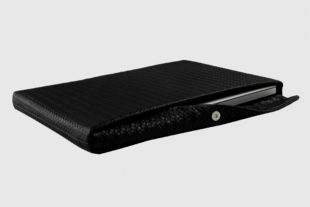 Starting with the perfect smartphone case, Lapàporter offers a chic variety of leathers and cuts, ranging from cowhide to salmon leather. 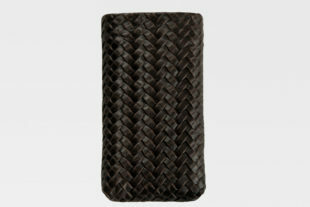 Sliced is one of our most popular collections amongst men, but also Braid, with clean cuts and simple textures. 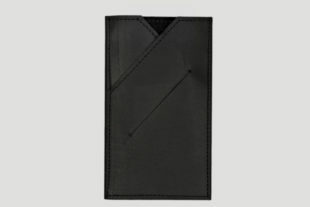 Our most exclusive and recent product for men is the Crossbody iPhone case, the most practical accessory for keeping your smartphone close by without having to hold it in your hand all the time. 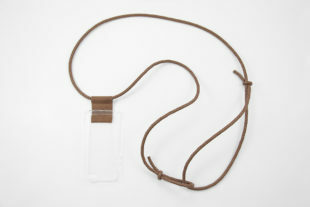 The item is inspired by our first Crossbody Collection for women. 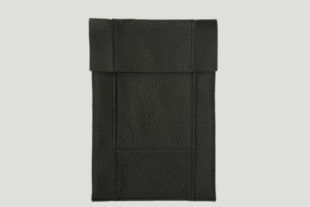 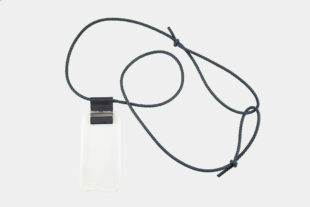 The male version uses a wide strap of cowhide leather, adjustable in size like a belt and connected to the TPU case where your iPhone or another smartphone will be hanging. 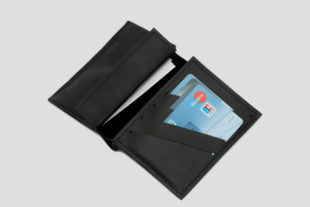 When it comes to iPads and tablets, we mostly use inner padding that secures your gadget from accidents. 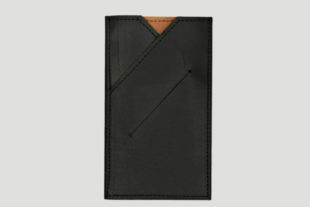 One of the most suitable collections for men is Raw, a thick cow leather case with a very soft touch where the edges are left open in order to highlight the origin of the leather. 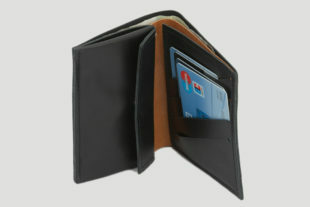 The Sliced collection is also available for iPads, attracting men with its simplicity and clear design. 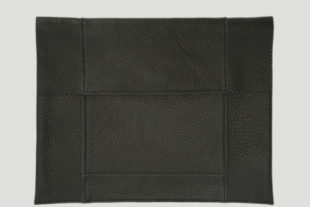 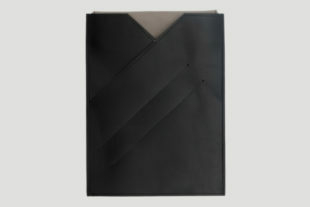 Last but not least, you can purchase laptop leather cases for your MacBook, ThinkPad or other laptops. 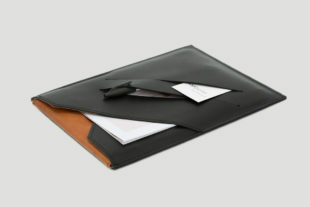 Our favourite collections for men are Braided, Sliced and Raw, each of them having useful compartments and a unique look and feel. 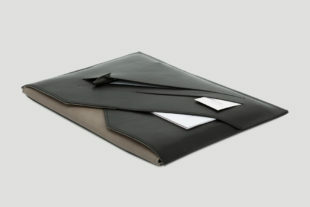 The leather laptop cases can also be easily worn as briefcases. 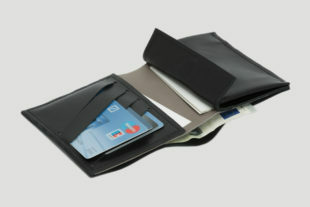 Dark colours such as black, dark brown and grey are the most popular. 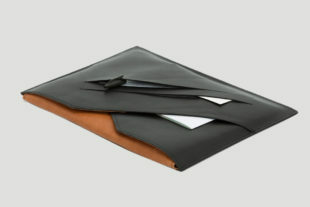 Take a look at our leather accessories for men and let yourself be inspired by the different styles we designed. 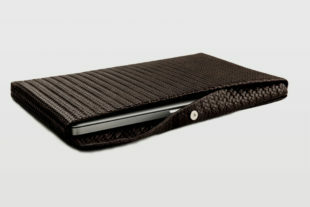 We are sure you will find the perfect leather case for your iPhone, iPad, MacBook or the leather wallet that suits you the best and we will be happy to start working on it as soon as we receive your order.